Dota Allstars 6.61c - Dota v6.61c - Dota 6.61c Official Map Download - Dota Allstars v6.61c Changelogs. 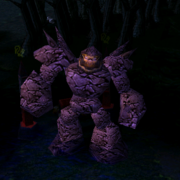 Dota 6.61C has been officially released. Dota-Allstars 6.61c requires Warcraft 1.24 Patch in order to be played. This map has no changing or balancing. 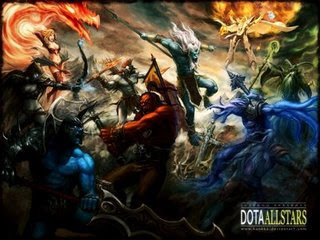 Dota Allstars 6.61c has just released for the compatibility of 1.24 Patch. You can Dota 6.61c map. Check the download link below of Dota v6.61c & keep visiting Dota-Utilities.com for further updates. Dota Allstars 6.61c - Dota 6.6c - Dota Allstars v6.61c.w3x Download Link Goes here. Dota 6.61c Changelogs - Dota Allstars 6.60c Changelogs goes here. newbie here, my warcraft version is still 1.20 and I want to update right now but I worry if there is some pros and cons about updating my warcraft to 1.24 is there?